It is important to keep your heating, ventilation and air conditioning systems running smoothly year round and that’s where we come in. Sandy Heating & Air Conditioning is here to keep you and your loved ones as comfortable as possible and to keep your HVAC systems working well. Staying cool in summer and warm in winter is a top priority for many and we take our job in doing that seriously. We are pleased to offer our customers a fair and honest price and an HVAC system that is in tip-top shape. Sandy Heating & Air Conditioning is a locally owned and family operated company. We offer a huge range of HVAC sales, installations, repairs and maintenance services for residential and commercial buildings across the Wasatch Front. We are committed to meeting your HVAC needs, whatever they may be. You can count on us, day or night, to deliver the highest quality of service to you and your HVAC system. We strive to maintain our excellent reputation by using cutting edge technology and state-of-the-art equipment and staffing highly trained professionals. There is a heating, ventilation, and air conditioning (HVAC) system in most homes; typically, newer or updated. HVAC systems are what help your home or office stay a comfortable temperature. These systems use state-of-the art technology; with the effective use of mechanical engineering and a little bit of thermodynamics, heat and fluids are transferred and turned into warm or cool air. Needless to say, it’s a bit complex. And with all complex systems, sometimes repairs – and replacements – are needed. 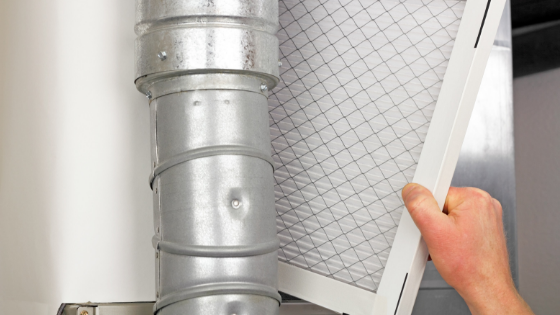 Routine maintenance is crucial to a functioning HVAC system. An HVAC system that is working correctly will keep your rooms at your perfect temperature and will also minimize future costs. Unfortunately, to keep it running optimally, sometimes repairs and routine maintenance are necessary. It is strongly suggested that HVAC maintenance and repairs are left to professionals and is not something a property owner should undertake. We are happy to offer emergency repairs, routine inspections and annual maintenance, and the sale and installation of new furnace and air conditioning units. 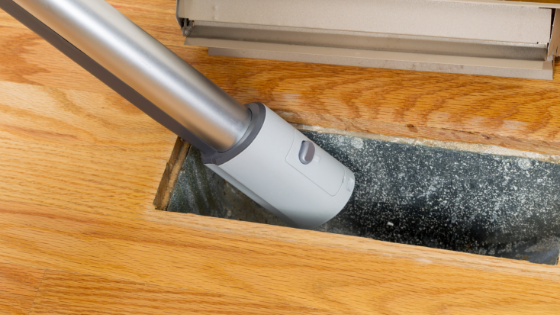 We’re also pleased to offer air duct cleaning, which ensure clean and breathable air which makes for a safe environment. We guarantee your 100% satisfaction. Whenever and whatever you need, we’ll take care of it. Because our technicians are prompt, courteous and professional, we can guarantee complete satisfaction. Our technicians arrive onsite with all the equipment they need to restore your HVAC system and comfort in a quick and timely manner. Like your comfort, your budget is important to us. We are happy to work with you and find a solution to ensure all your needs are met. You’re not just our customer, you’re our family. We know that there’s never a convenient time for your system to stop working, especially in the drastic and diverse Wasatch Front climate. 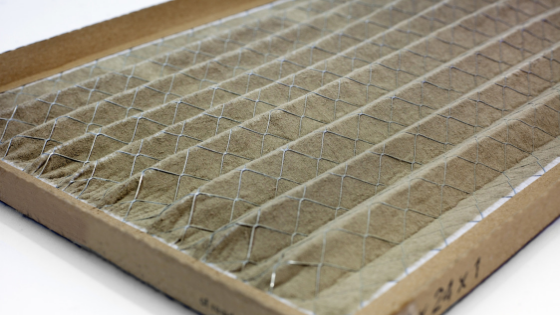 We are committed to the maintenance of your systems, so that you will only experience that of convenience and comfort. At Sandy Heating and Air Conditioning, we know that comfortable customer are satisfied customers. You can trust us when we say that our customers are happy and satisfied. We look forward to hearing from you about your heating, ventilation, and air conditioning needs. We’re excited to show you how we have earned our reputation as Sandy’s most trusted heater repair provider.